Lifesharing is committed to the life-saving and life-enhancing efforts of transplantation. We strive to be the leader in organ and tissue donation through education, collaboration, and the provision of quality service. 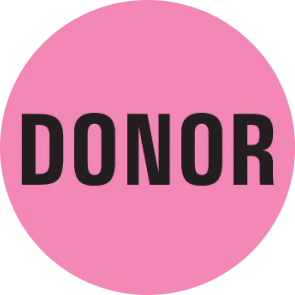 Lifesharing is the nonprofit group that coordinates all organ donation in San Diego and Imperial Counties (except living donation). 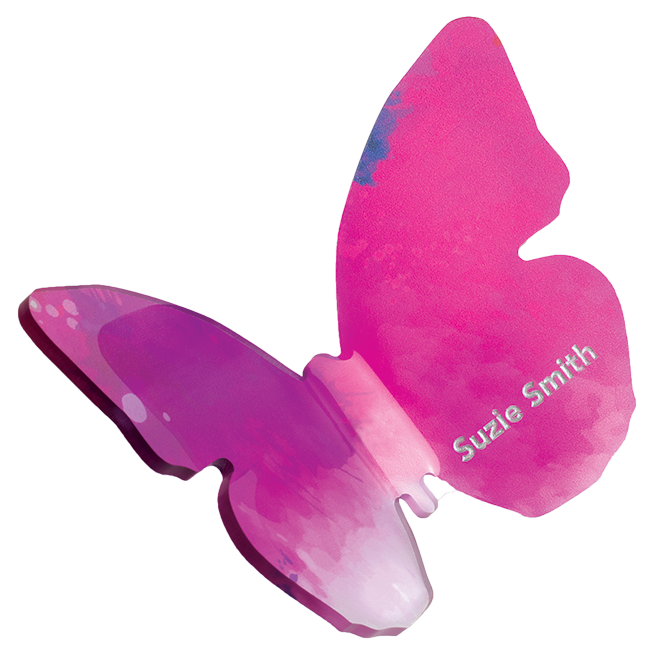 We work closely with hospitals and donor families to give hope to the more than 114,000 people on the transplant waiting list. Our highly skilled nurses work tirelessly to find the best possible match for each organ. Tissue donation may also be an option. One person can help up to 75 others through the gift of eye, bone, skin and other tissue. Our compassionate team members guide families through the donation process, helping them create a beautiful legacy for their loved one. Most people take great comfort in knowing their family member was able to give the gift of life. We hold several events throughout the year to honor our donors and help their families begin to heal. Lifesharing is proud to be a Donate Life organization. Learn more about Organ and tissue donation Here. 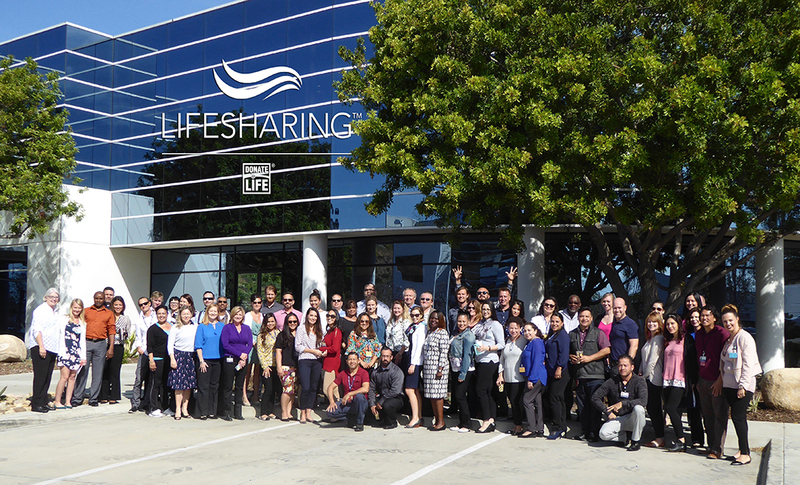 Lifesharing was founded in 1973 to support UC San Diego Medical Center’s burn center and kidney transplant program. Lifesharing now serves all hospitals as the federally designated organ procurement organization (OPO) for San Diego and Imperial Counties. Since its founding 45 years ago, Lifesharing has saved thousands of lives through organ donation and healed thousands more with the gift of tissue. Lifesharing’s good work has been recognized by the U.S. Department of Health and Human Services.